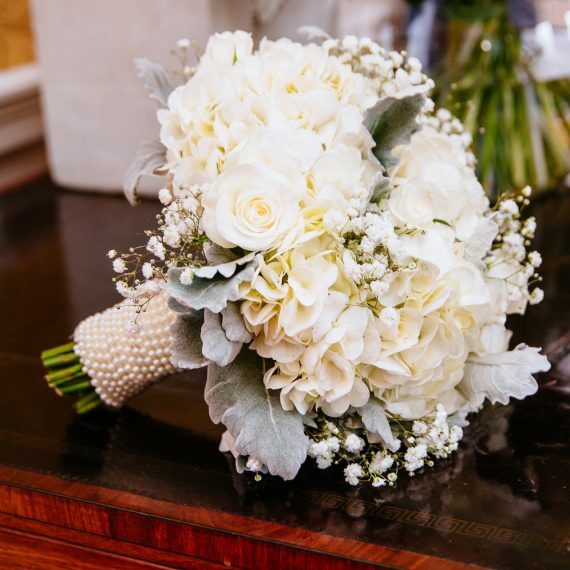 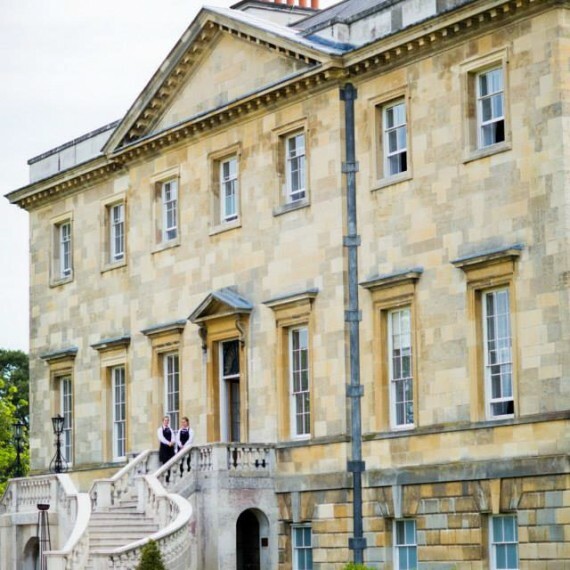 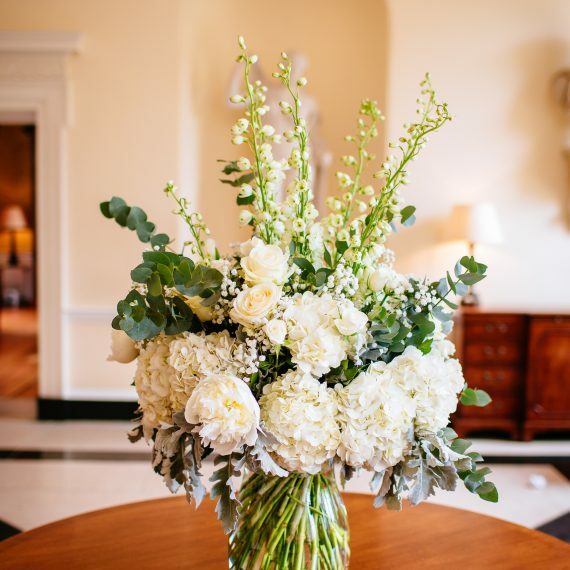 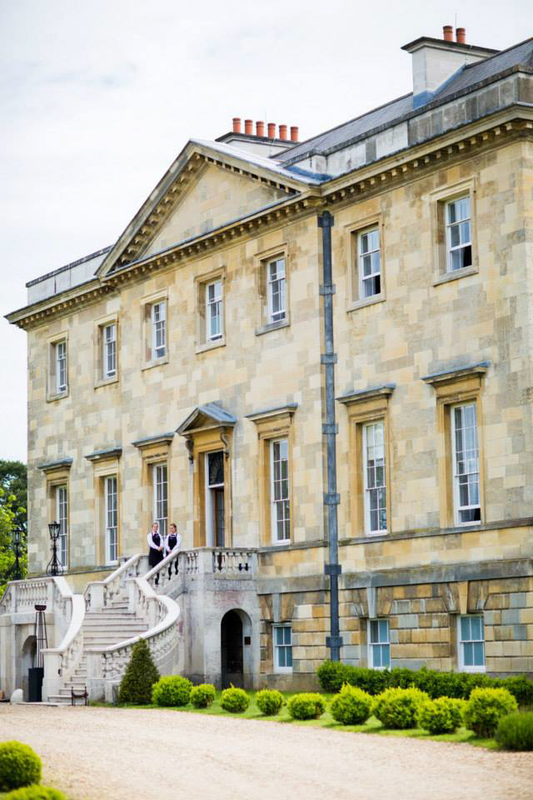 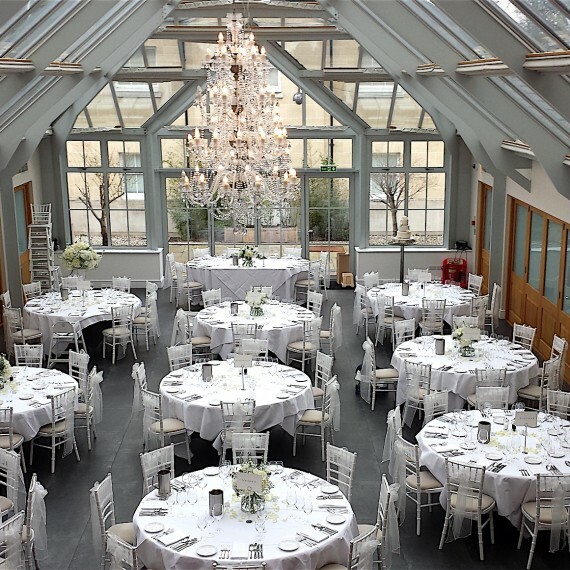 Wedding Flowers at Botleys Mansion, Surrey - Joanna Carter Wedding Flowers | Oxford, Oxfordshire, Berkshire, Buckinghamshire and London. 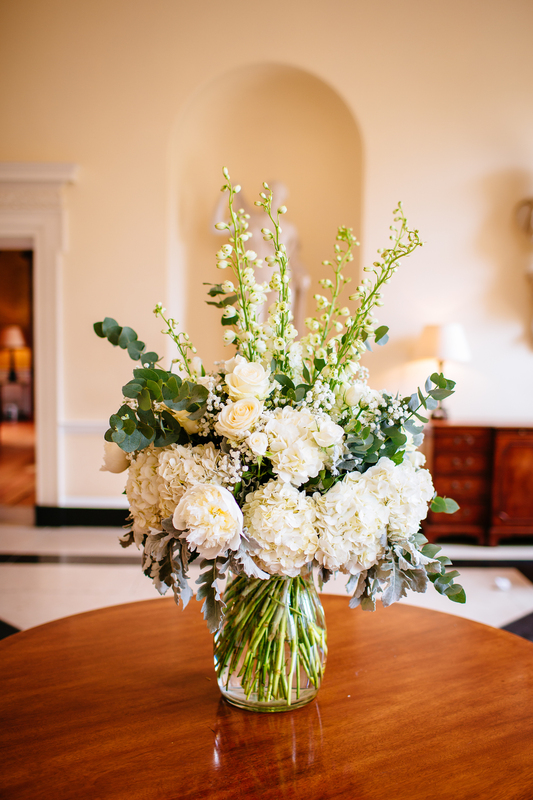 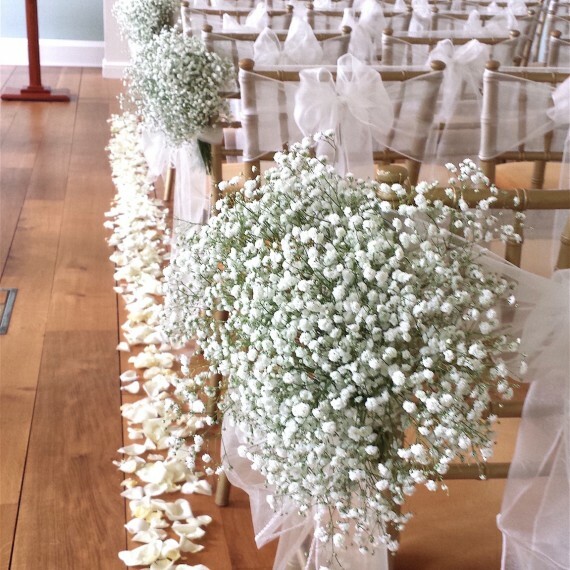 "Thank you so much for the absolutely stunning flowers that you did for my wedding yesterday!! 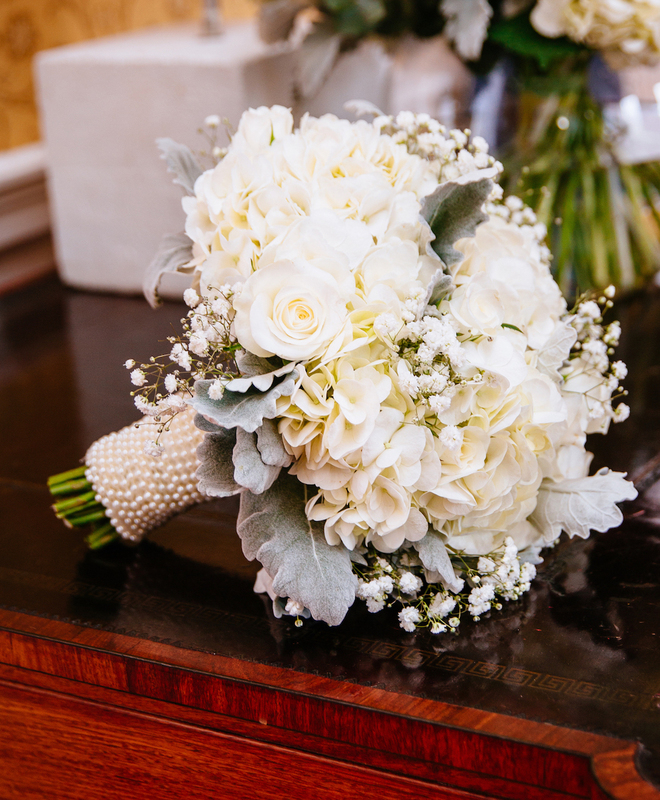 I was blown away by my gorgeous bouquet and then when I saw all the other flowers I was just stunned! 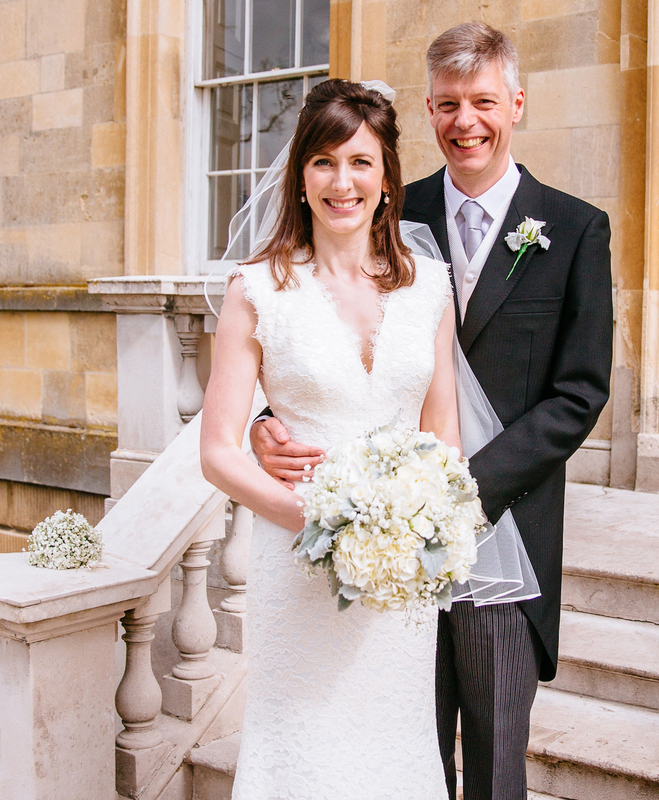 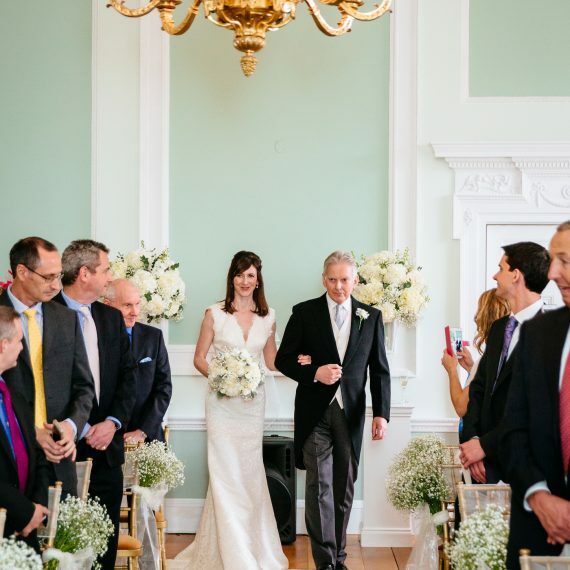 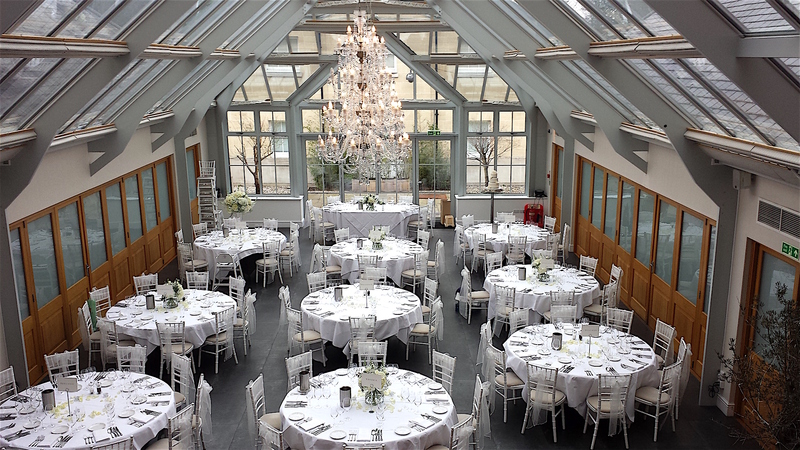 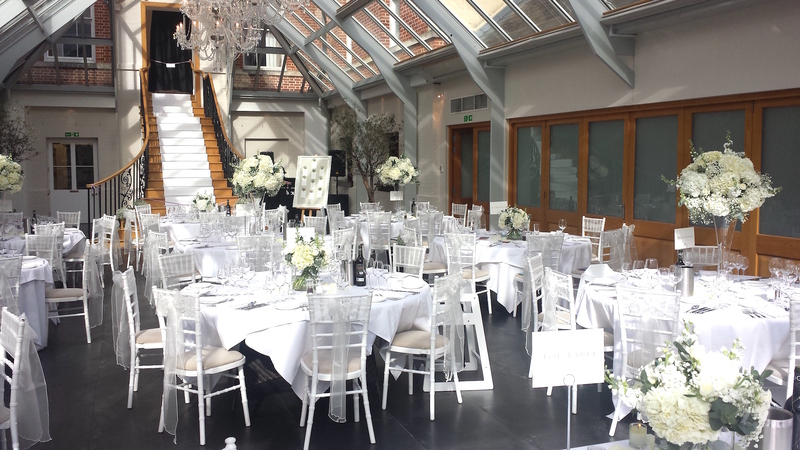 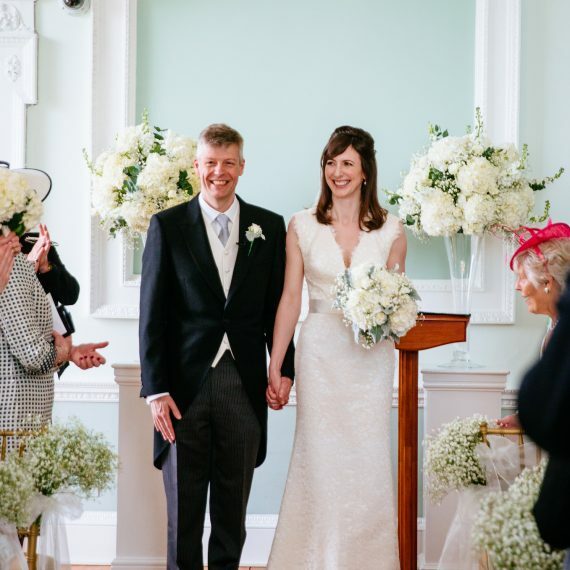 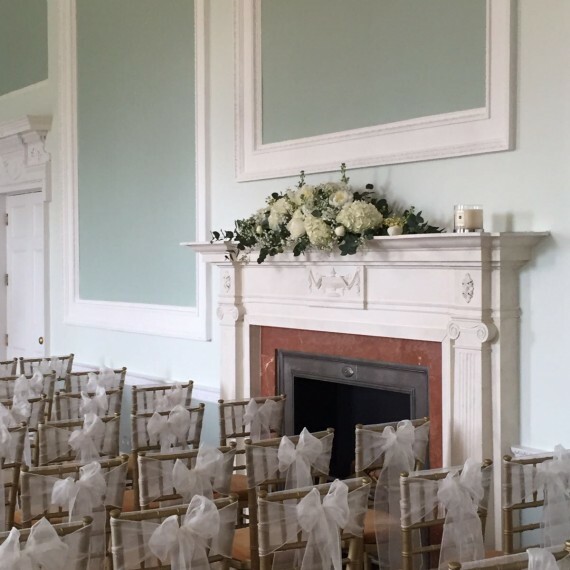 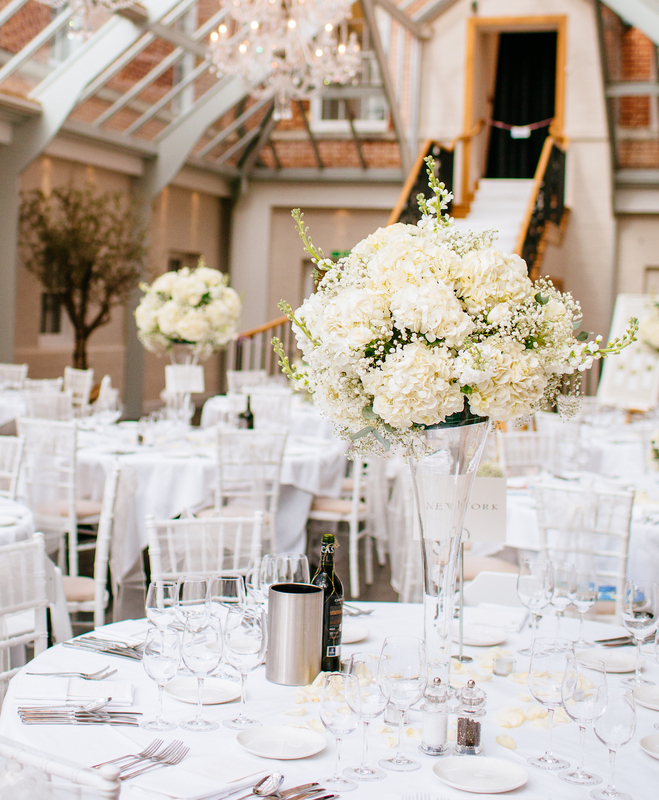 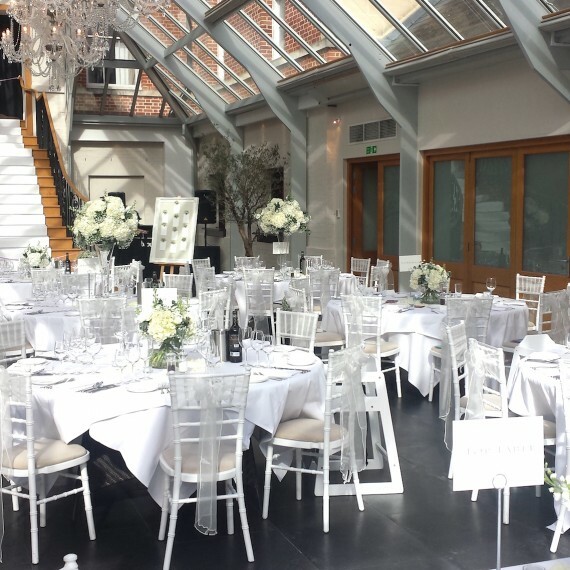 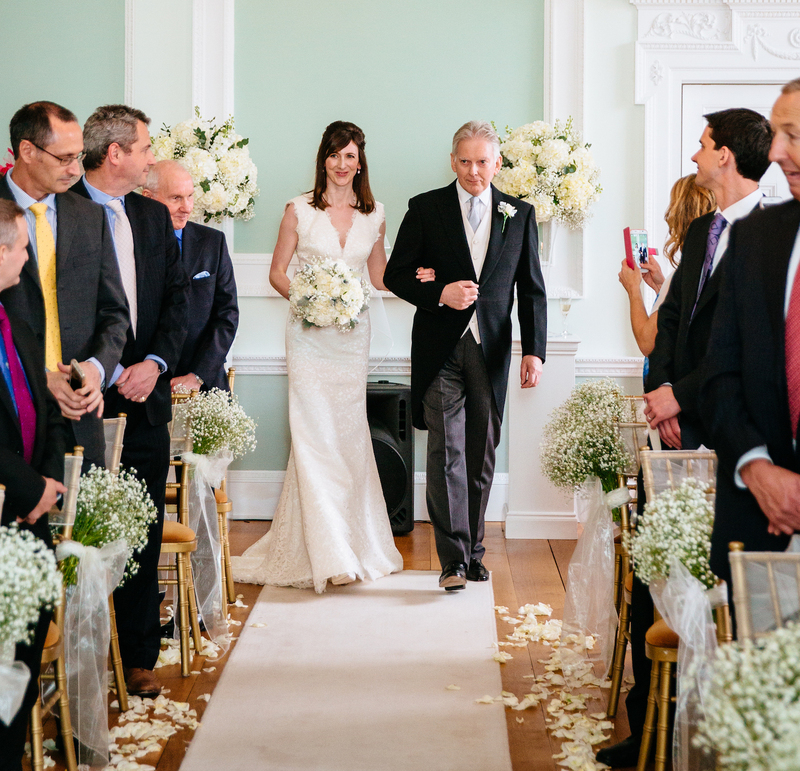 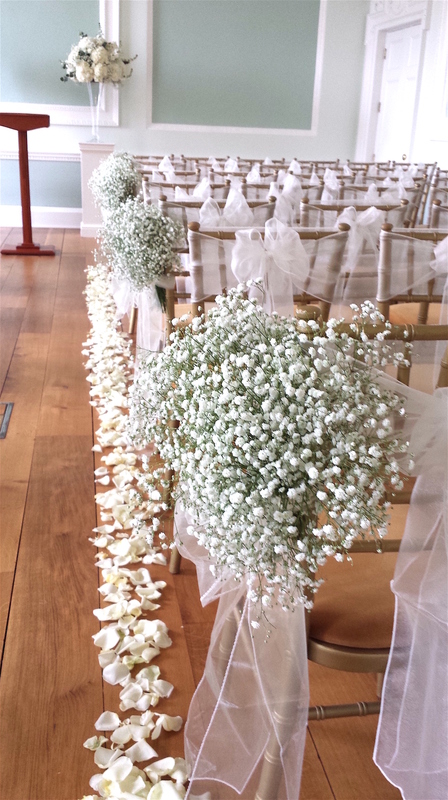 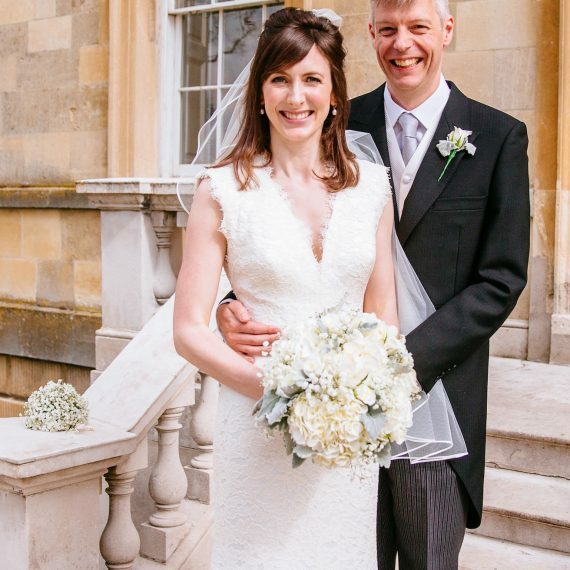 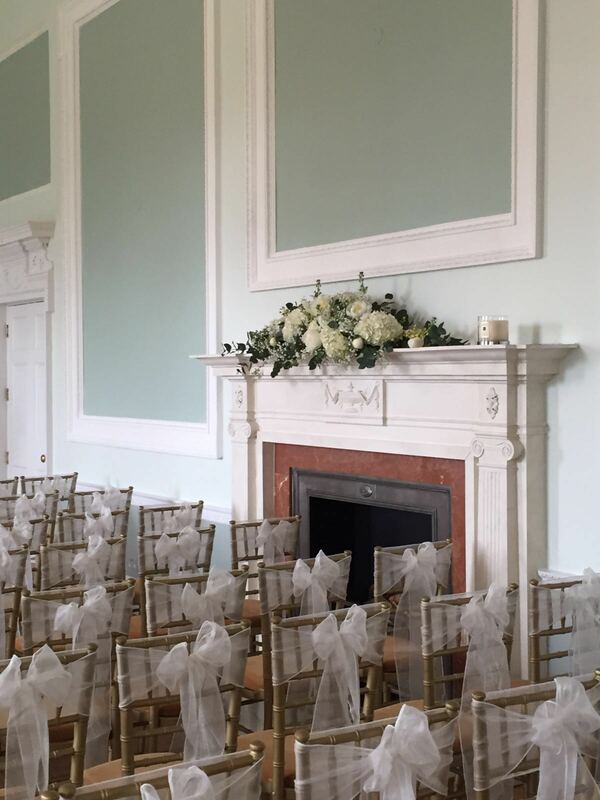 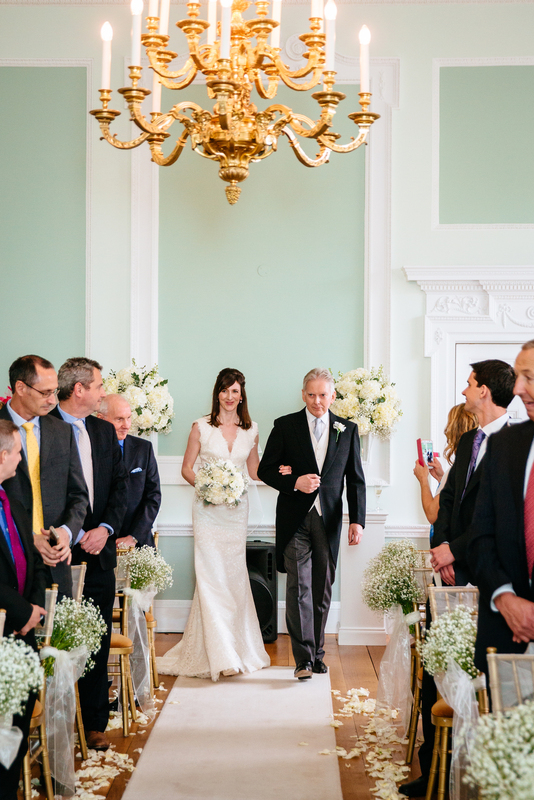 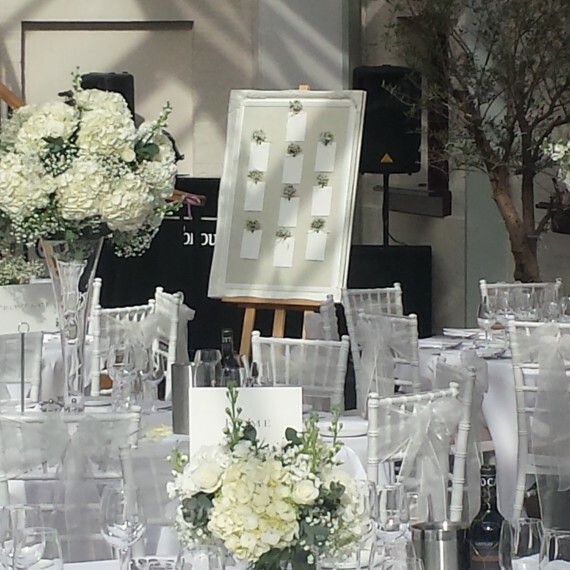 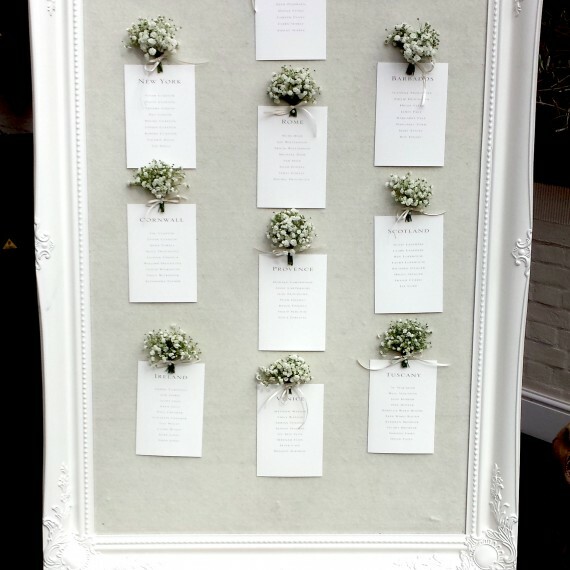 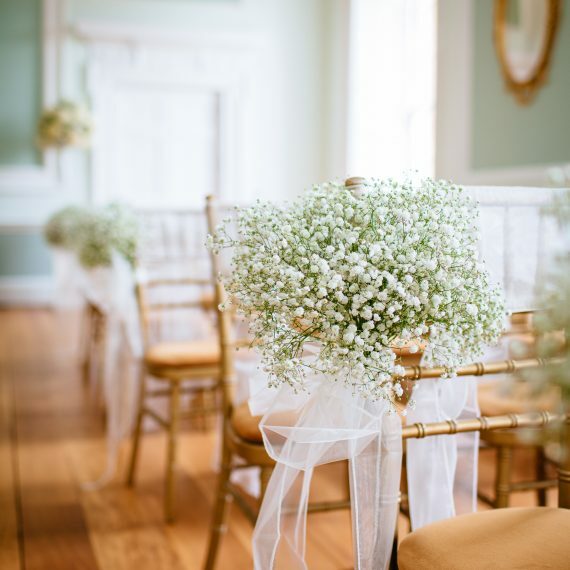 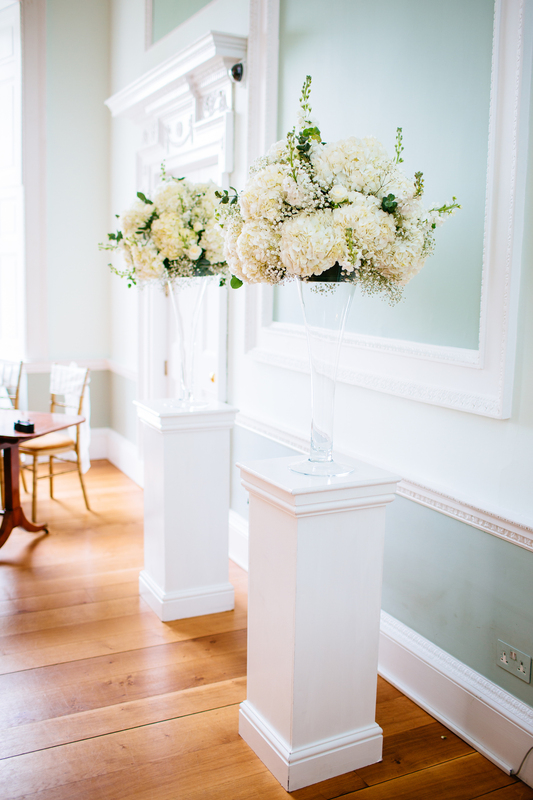 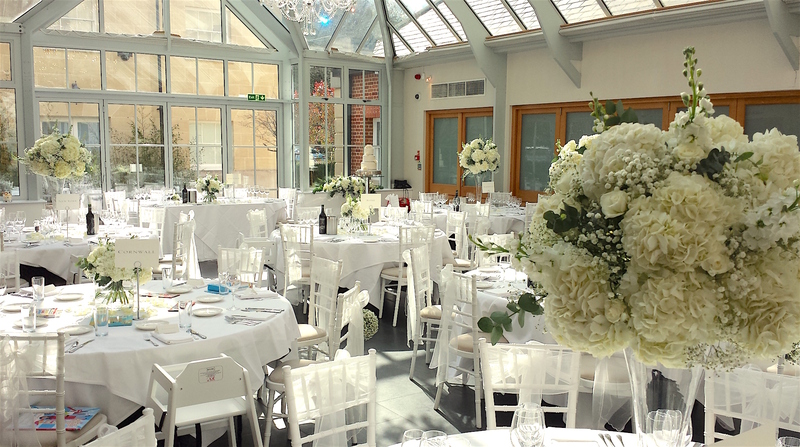 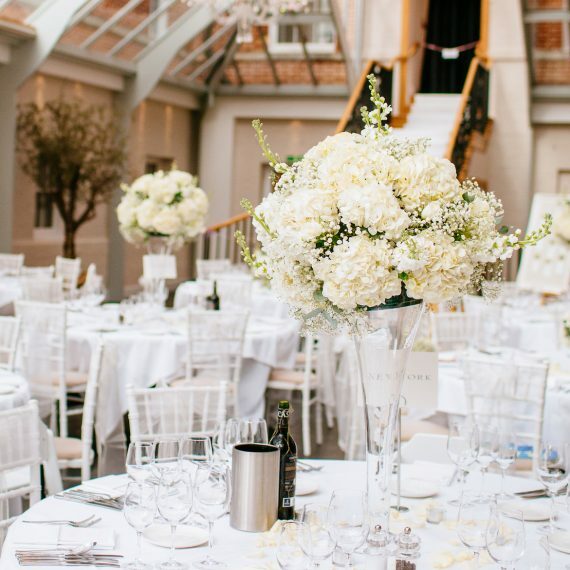 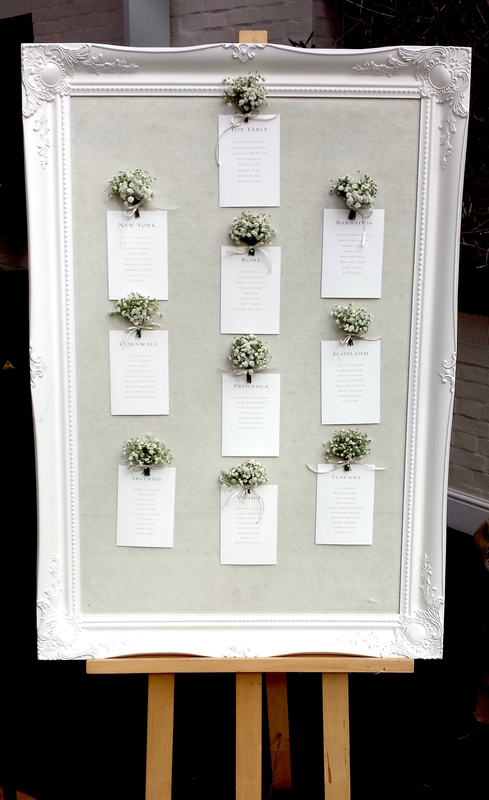 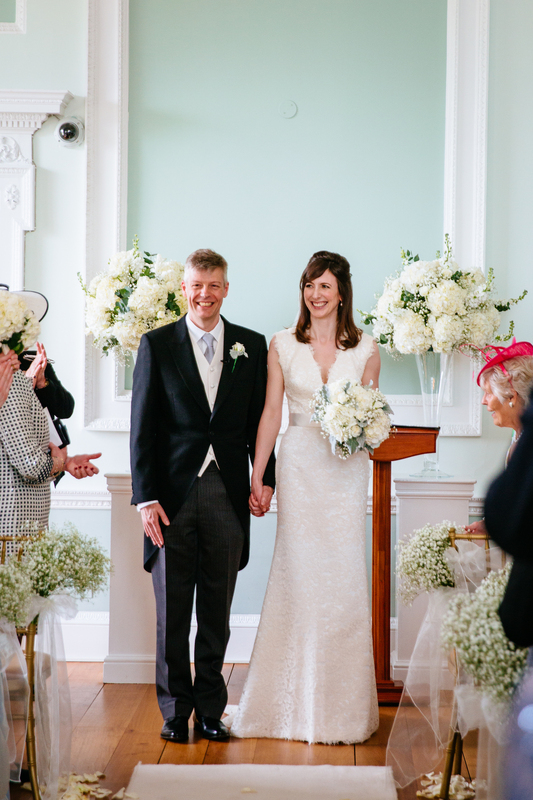 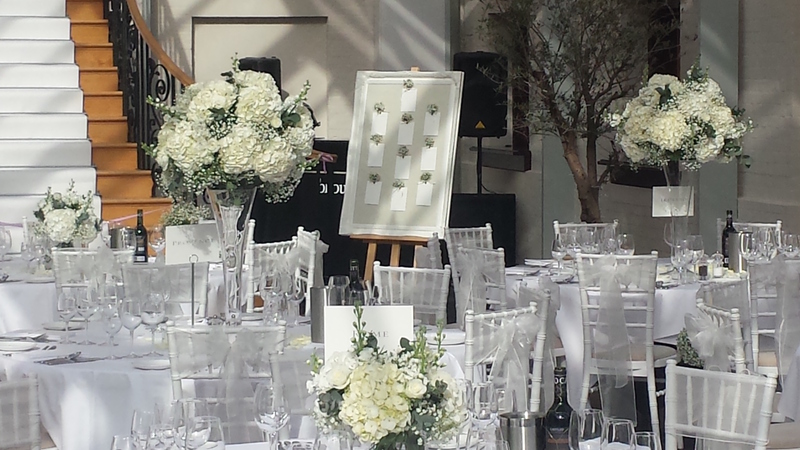 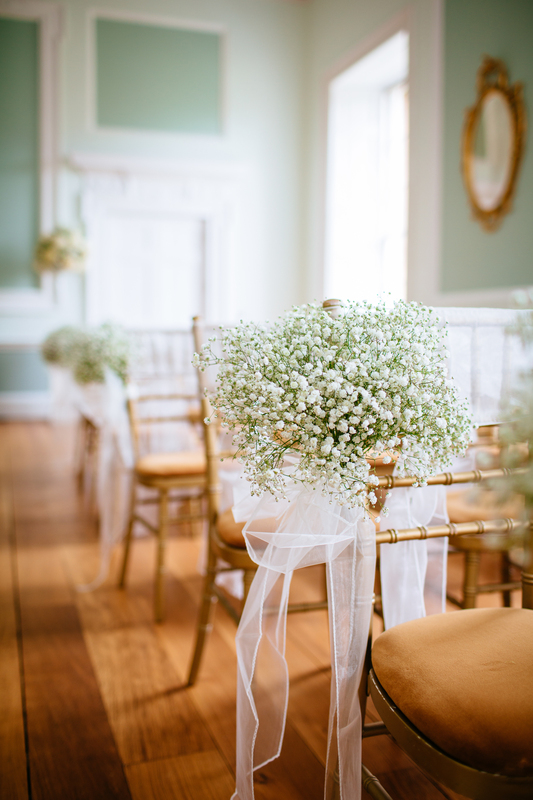 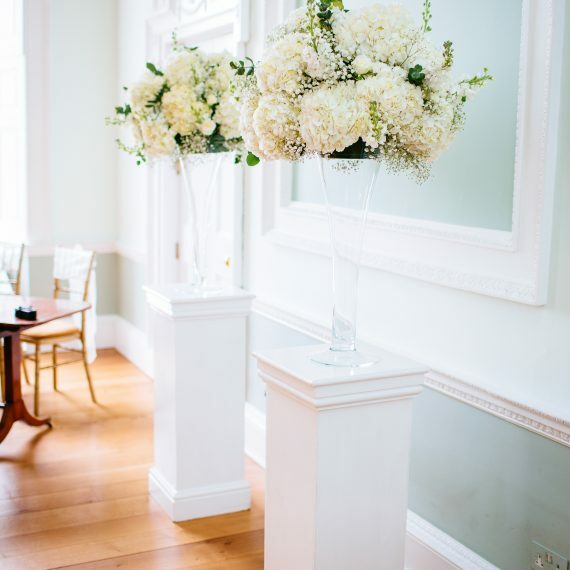 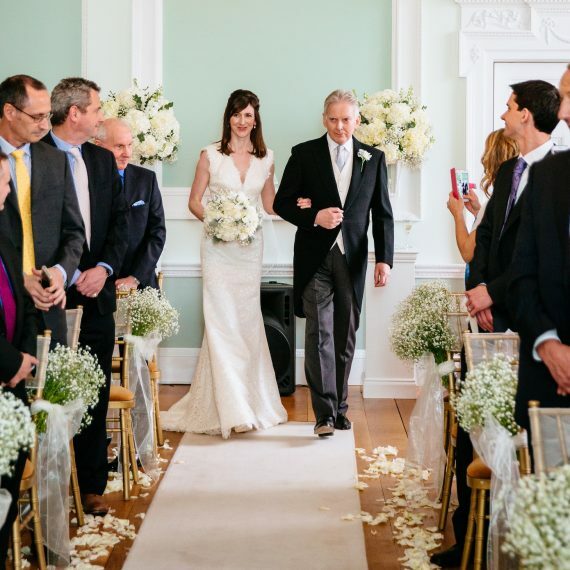 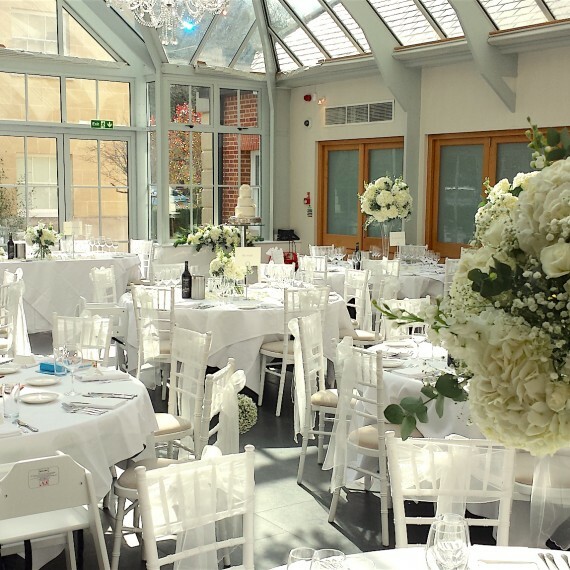 The arrangements were all beautiful - I loved the gypsophila at the pew ends and the huge and stunning arrangements that you made in the reception rooms and in the atrium."